At Braw Beard, we listen to what our fans say. When they asked for beard kit variations, we made some. In the Brawtherhood, we have guys at all stages of beard growing. Some are just starting out, getting the dreaded beard itch & getting serious beard envy at the same time. At this point, they want to jump the gun and use ‘beard growth’ products to get to where they want to be quickly. It doesn’t happen like that, like everything, good things come with time, practice and dedication. Within our community, we also have guys with beards who have been growing ever since they could. They know it takes time and cultivation, these beards have seen the wear and tear from the weather, dirty work environments & singed from blowing out birthday candles, it happens. So which beard kit suits me? If you are just starting out on your beard journey, meaning you haven’t shaved for a week or two, we’d recommend THIS BEARD KIT. Truthfully, it’s all you need at this point. 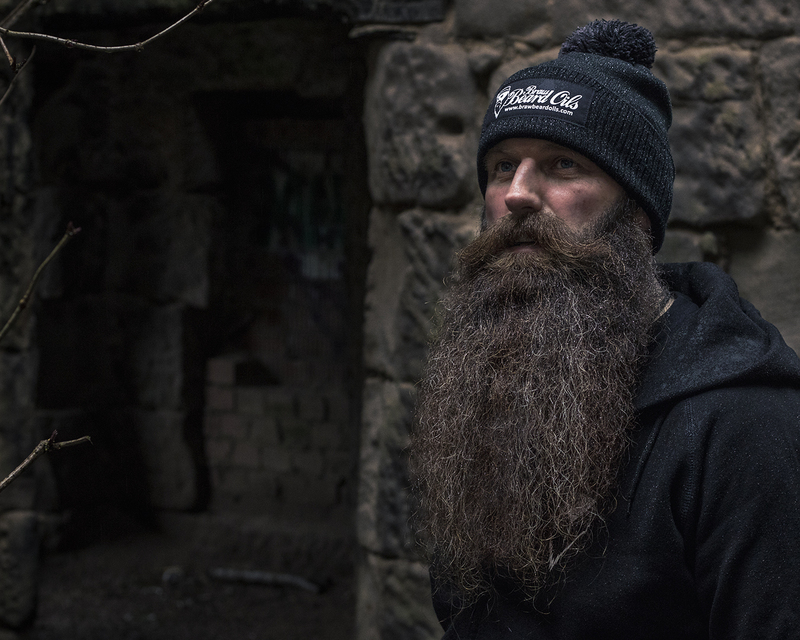 • Braw Beard Wash contains aloe vera which is very good for moisturising the tough hair and hydrating the irritated skin that comes with growing a new beard. 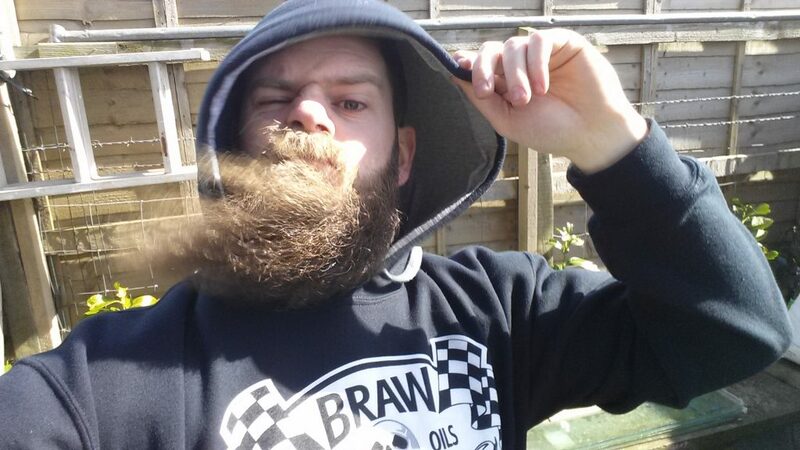 • Braw Beard Oil will last around 3-4 months so will see you through some good growth. It keeps the hair nourished with natural ingredients, keeping it soft, healthy looking and smelling great! There is an unscented option if you prefer. If your beard is around 1-2 inches, we’d recommend adding a boar bristle brush into the mix, THIS BEARD KIT is for you. • Braw Beard Brush is made of bamboo with boar bristles. We recommend a boar bristle brush at this stage because the bristles act as an exfoliator too. This removes dry skin from the roots which will help clear dandruff. After applying the beard oil, gently brush from root to tip, this will evenly distribute the oil through the beard. This will give full coverage and making the beard appear fuller t00. At this point, you will probably start to get tangles in your beard. From sleeping to belting down the road on a motorbike, you’ll notice snags and if you don’t fix them, they’ll potentially become knots. 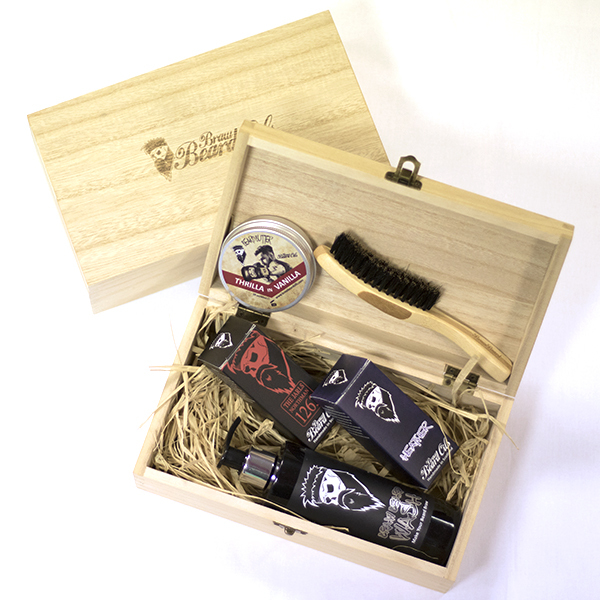 To combat this, we recommend THIS BEARD KIT. • Braw Beard Comb is made from sandalwood and it small enough to carry around in your pocket. The teeth spacing is very important to use, if it’s too narrow, the teeth will tug at and snags. If the teeth are too wide, they will miss the snags. The teeth on The Braw Beard Combs have been rounded very slightly so that they do not cut of damage the hair (look out for that on combs). After applying the beard oil, gently start to comb through your facial hair, detangling any snags on the way, do not force the comb through. This is a kit we compiled a while ago and has proven very popular, it’s not the cheapest, but it is of the highest quality we offer. • Braw Beard Butter is a product we use for taming the hair, it keeps stray hairs in place. The wax element holds the beard hair in shape while still maintaining a soft appearance. It acts as a great skin moisturiser too, make sure you massage it right down to the roots to keep irritation and beard dandruff away. I hope this has been useful and it will help on choosing the right beard kit for you. Applying the Big Kink beard oil.